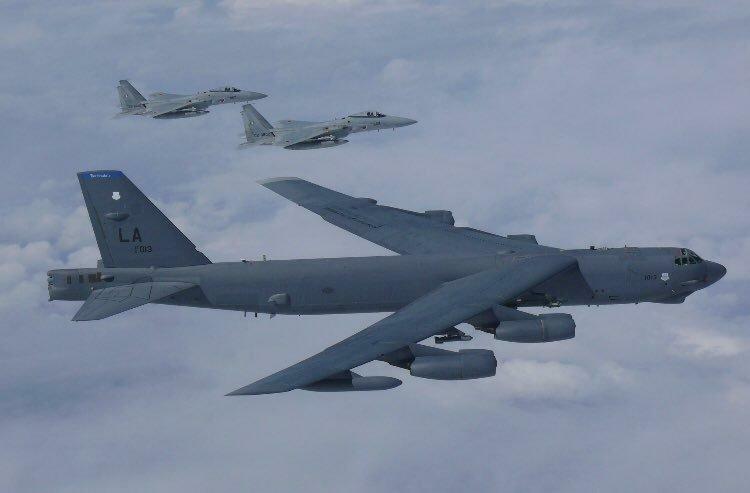 Two Boeing B-52 long-range, subsonic, jet-powered strategic bombers recently conducted an "integration training" mission with the U.S. Navy and the Japan Air Self Defense Force (JASDF) over the East China Sea. "Training missions and patrols of the contested waters are not unheard of, having become a regular exercise by American forces. The US' use of bombers in the region has been going on for more than 10 years as part of its Continuous Bomber Presence, a mission Washington says is "in support of a free and open Indo-Pacific." In response to the U.S. led military exercise, the People's Liberation Army Air Force (PLAF) conducted an exercise of their own, on March 30, with six Xian H-6 bombers, additional reconnaissance aircraft, and fighter jets, across the Miyako Strait, a waterway which lies between Miyako Island and Okinawa Island. 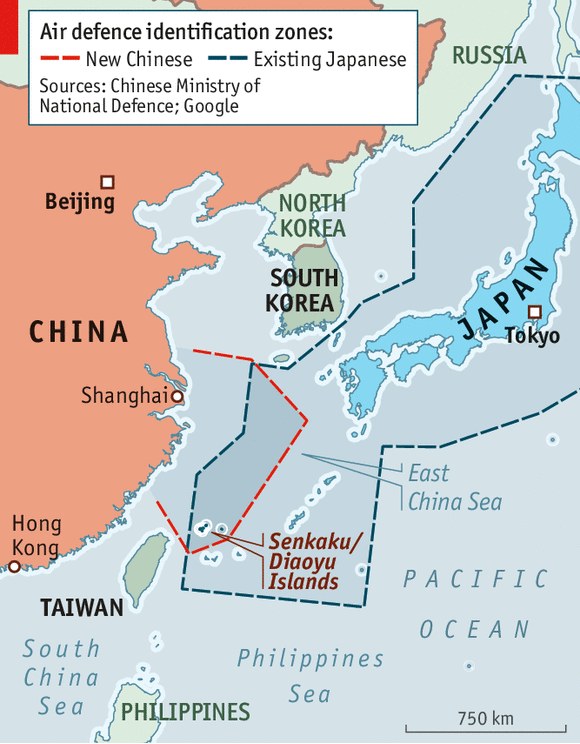 Last September, we reported that internal documents from China's People’s Liberation Army (PLA) specified a military crisis was inevitable over sovereignty disputes of the Senkaku Islands. 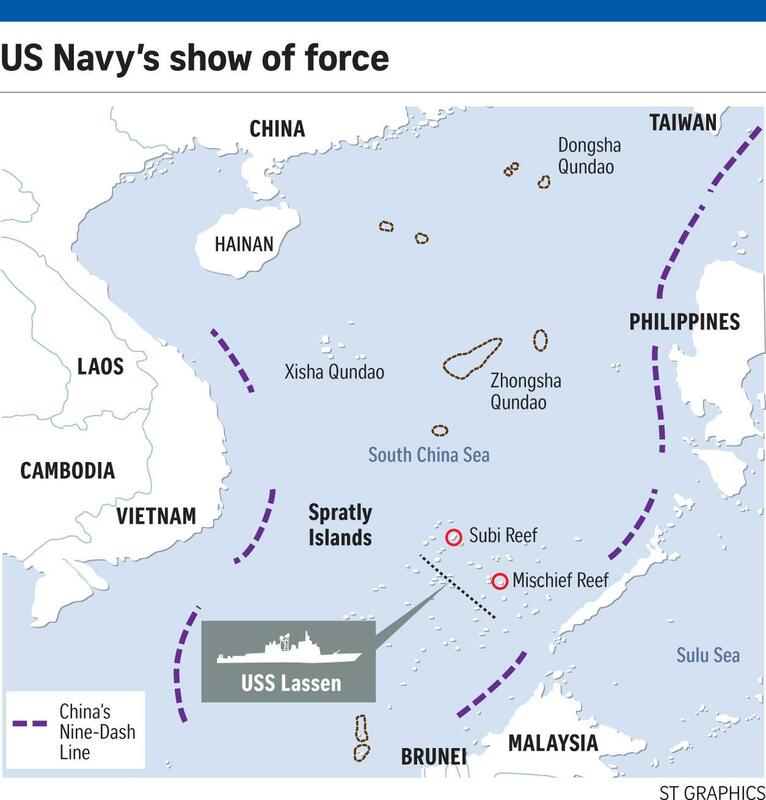 The U.S. has repeatedly used freedom of navigation (FON) to sail its Arleigh Burke-class destroyers in the South China Sea, near China's militarized islands. B-52s have made regular flights near some of these highly contested areas. Beijing has blasted these missions as "provocations." An estimated $5 trillion worth of global trade passes through the South China Sea annually. Beijing has repeatedly stressed that it's willing to escalate war drills in the region to defend its territory. The threat has mostly be ignored by American forces, who continue to conduct military exercises in some of the world's most disputed waters.